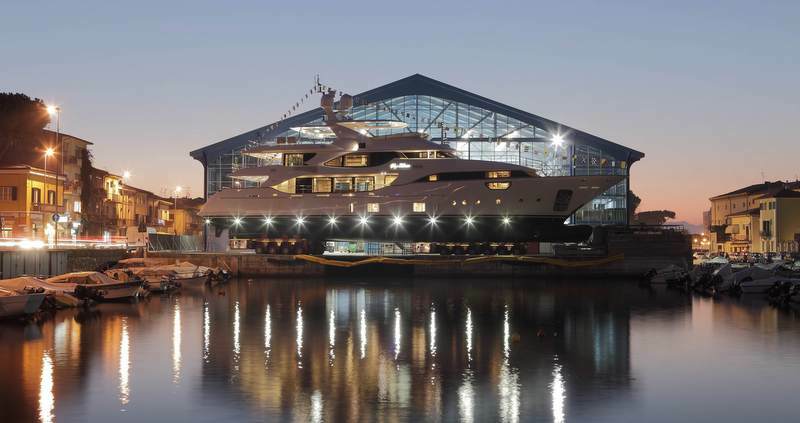 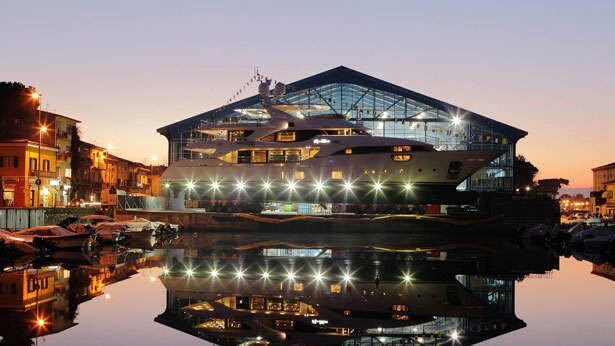 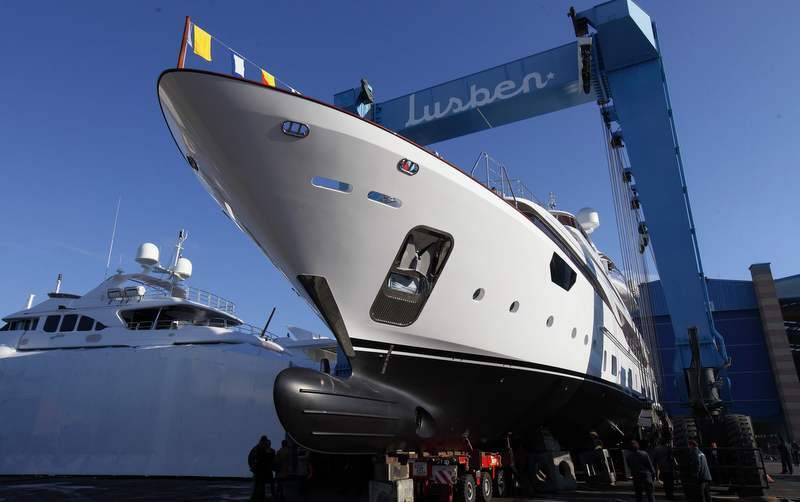 Launched in 2014, the 42-metre motor yacht Soy Amor (BY003) is the third Crystal 140' vessel, built by the leading Italian shipyard, Benetti. 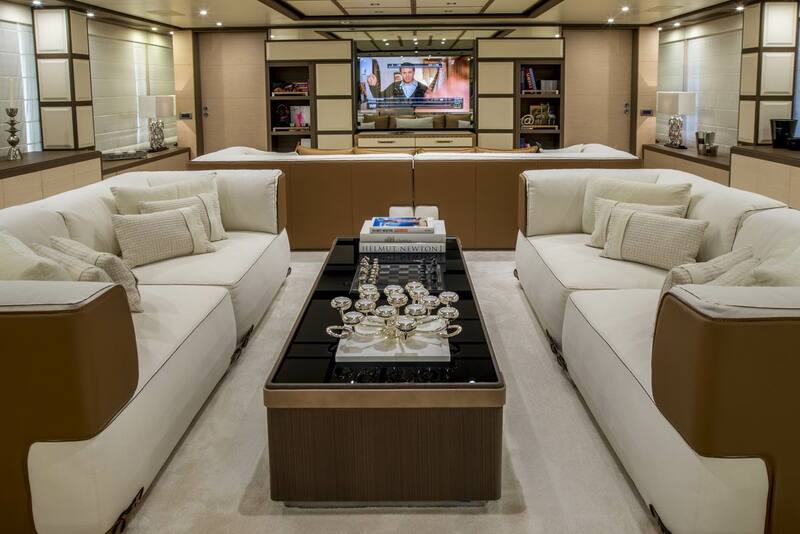 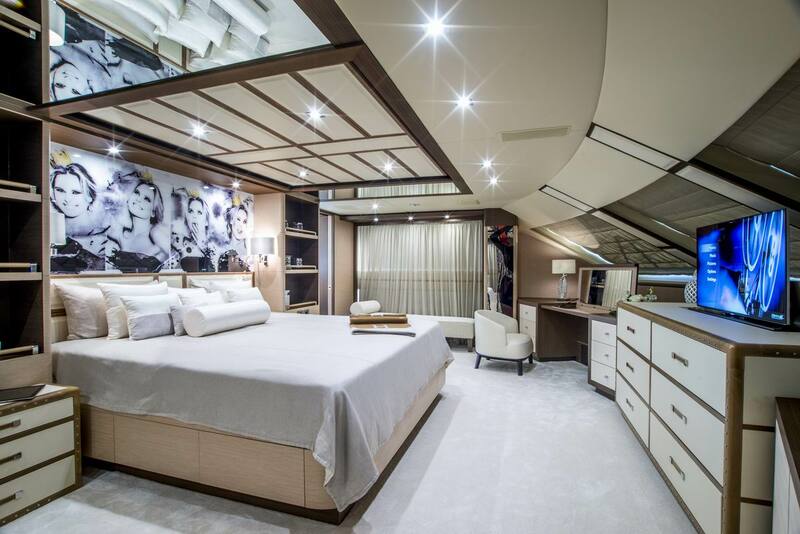 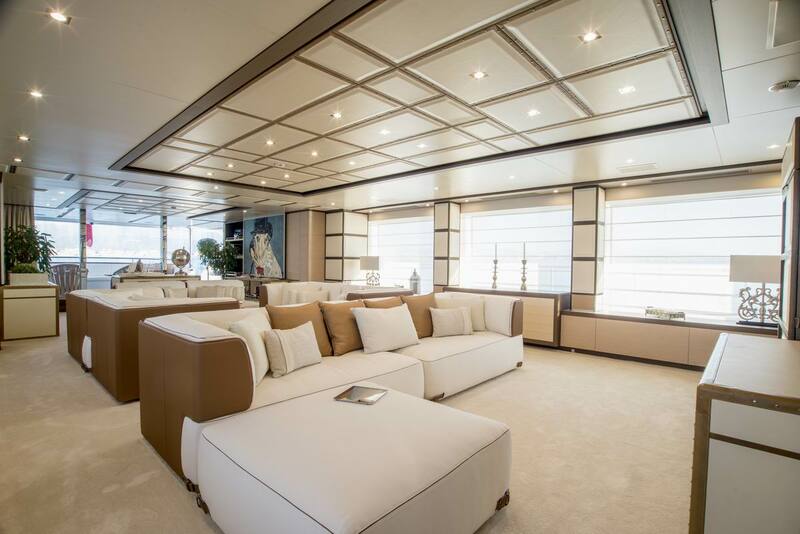 Superyacht Soy Amor features exterior concept and design by Stefano Righini, while her lovely contemporary-styled interiors have been created by Benetti's technical department. 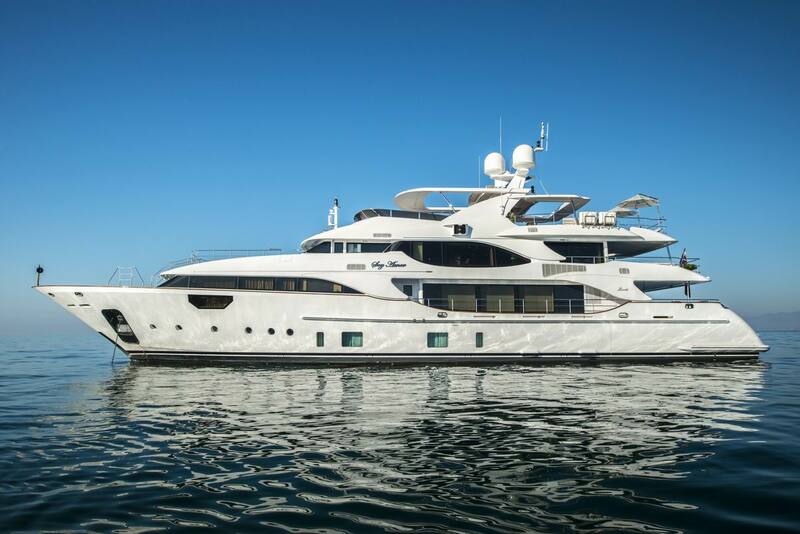 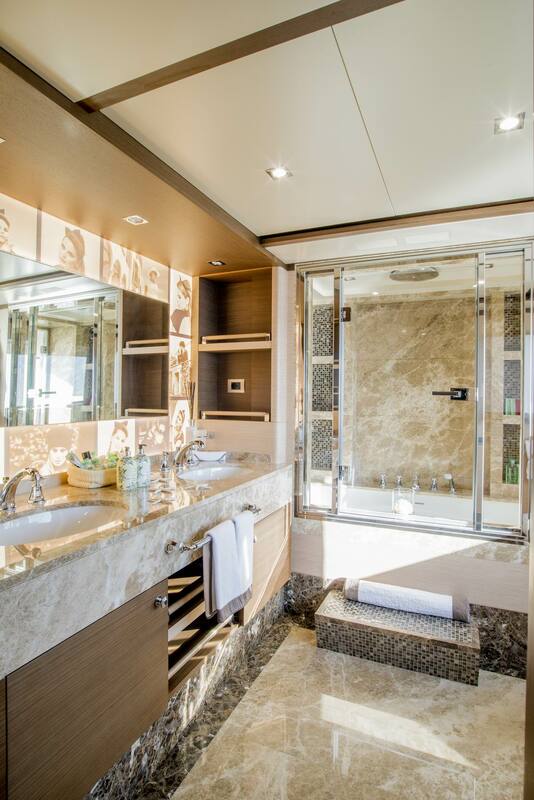 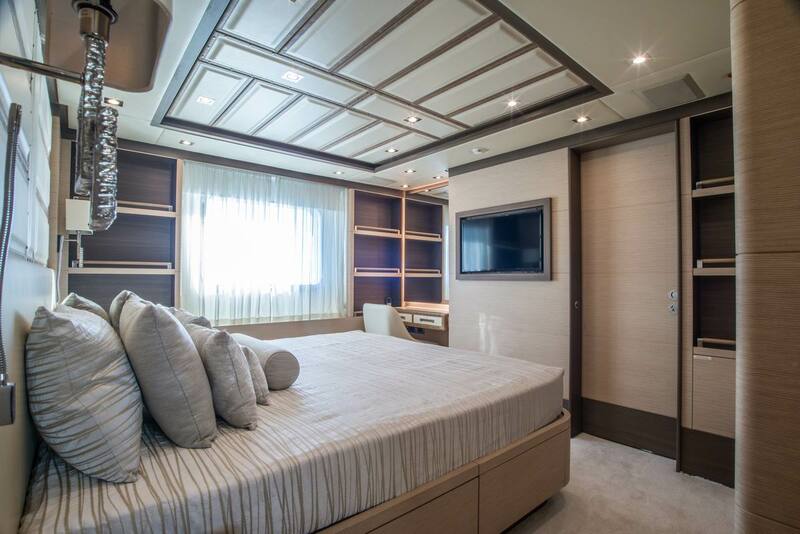 Benetti Crystal 140' superyacht Soy Amor offers elegant and comfortable accommodation to up to 10 guests in 5 magnificent cabins. 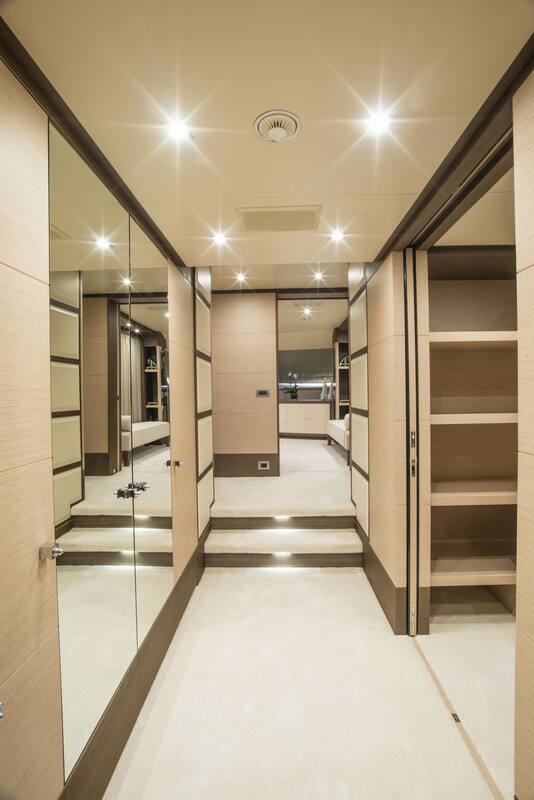 There is also space for a professional crew of 9 members, sleeping in 5 crew cabins. 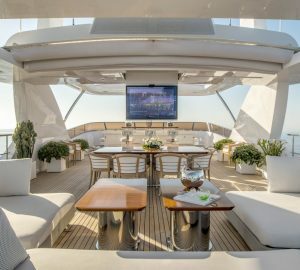 Built in composite, the 42-metre luxury yacht Soy Amor (BY003) can reach a top speed of 15 knots and a cruising speed of 14 knots, thanks to her twin CAT C32 Acert diesel engines. 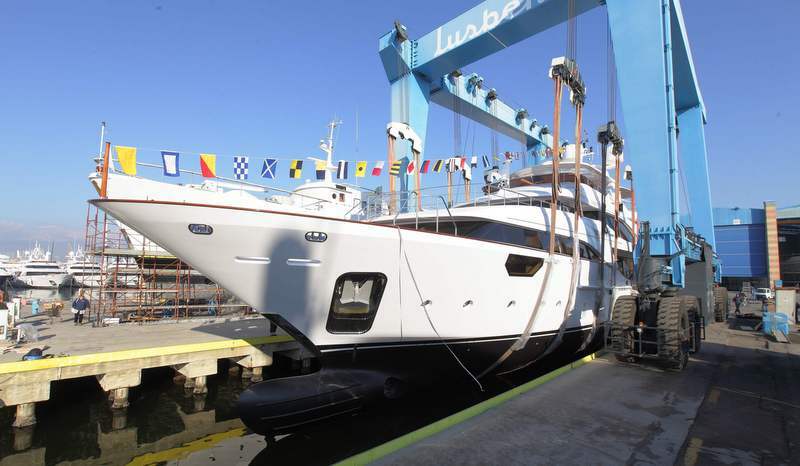 Her maximum beam is of 9,05m (29'8'') and her maximum draft is of 2,28m (7'6''). 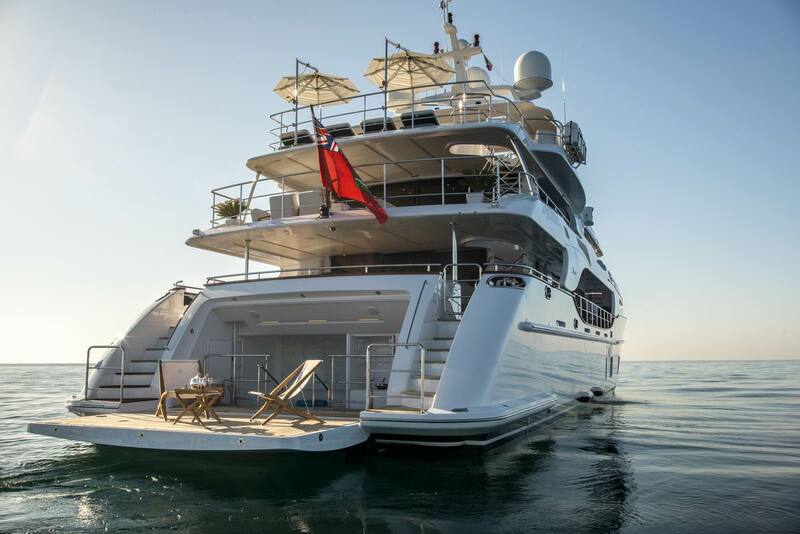 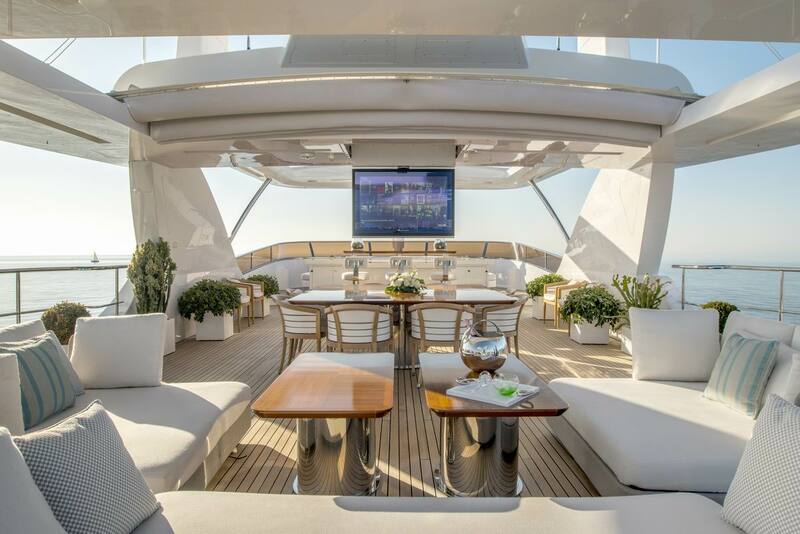 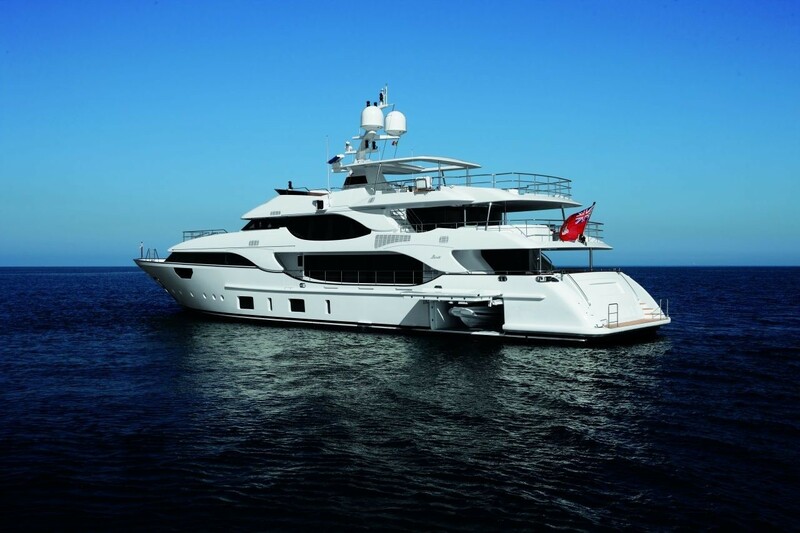 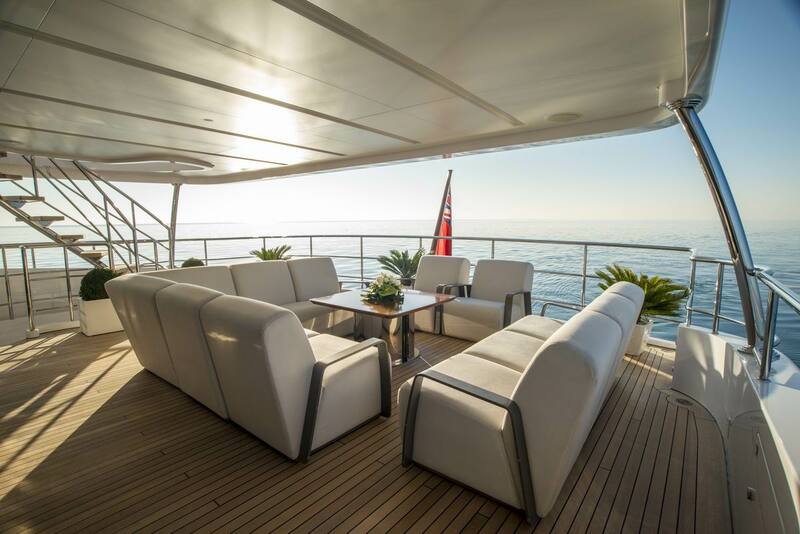 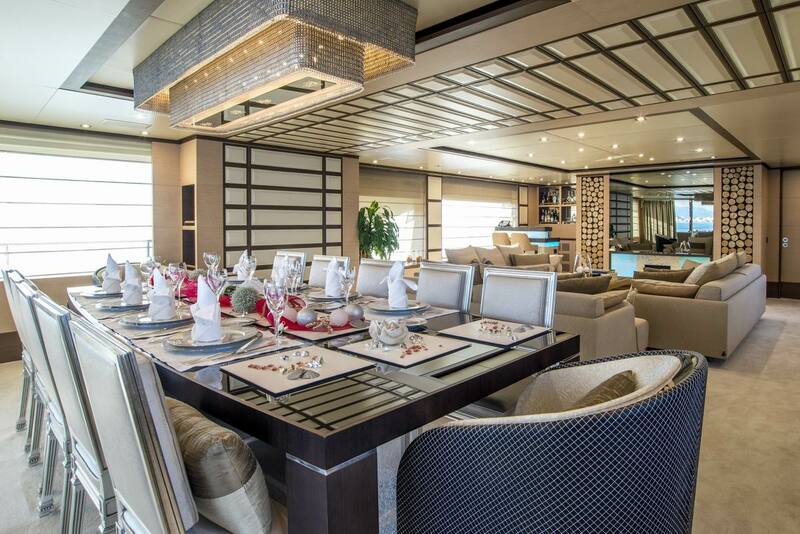 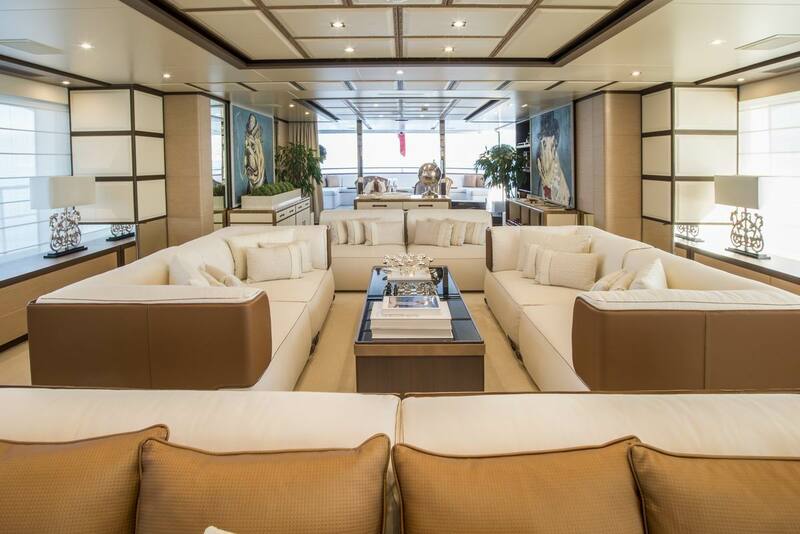 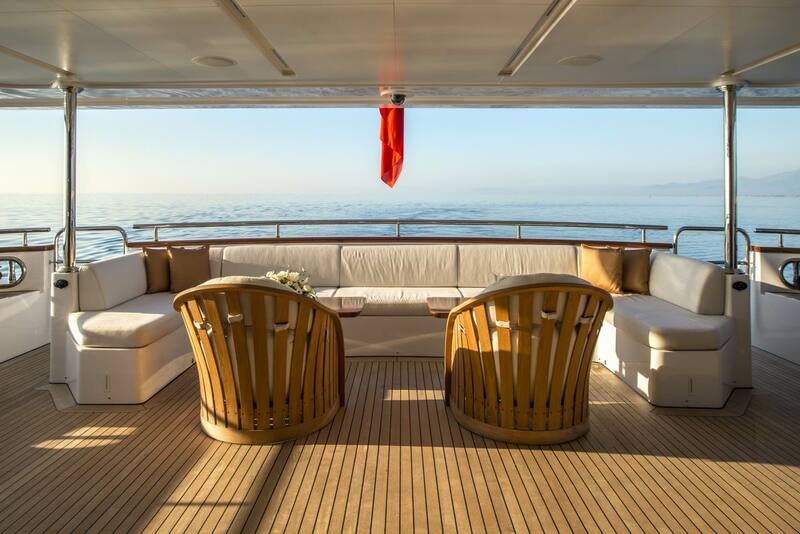 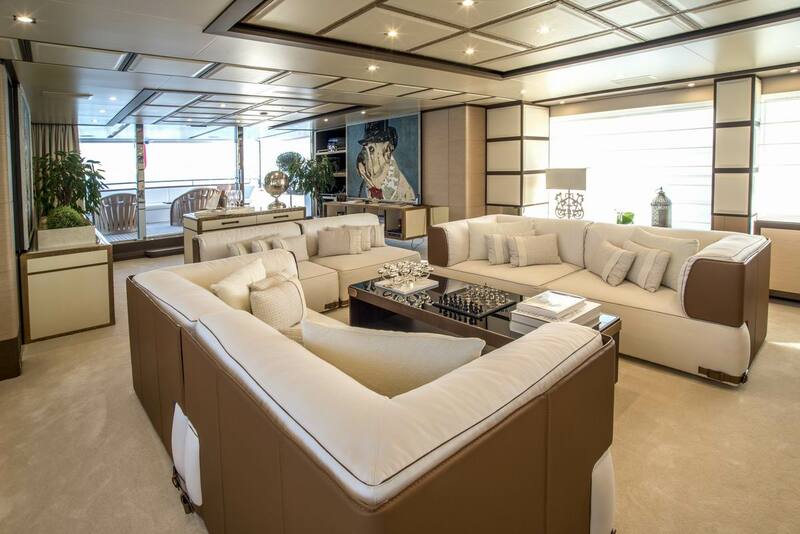 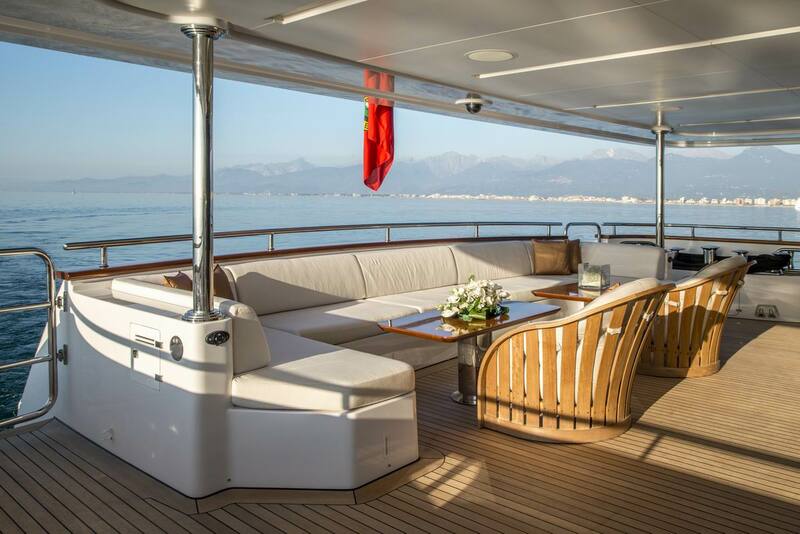 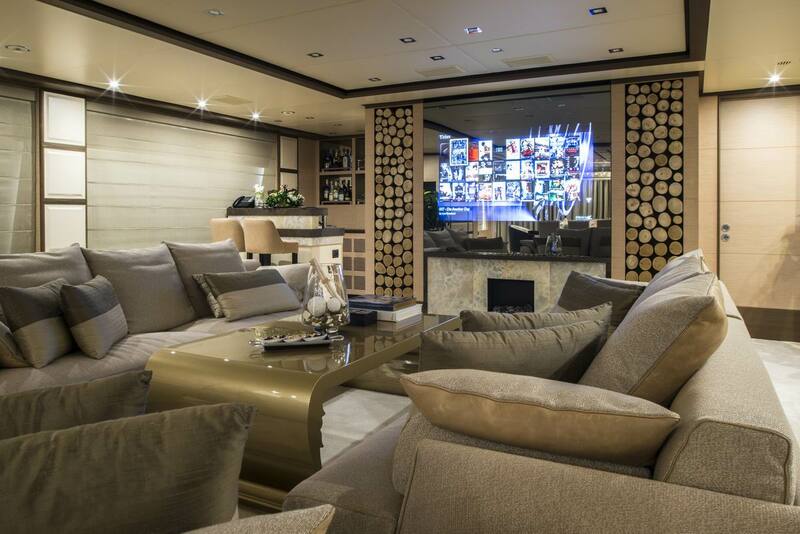 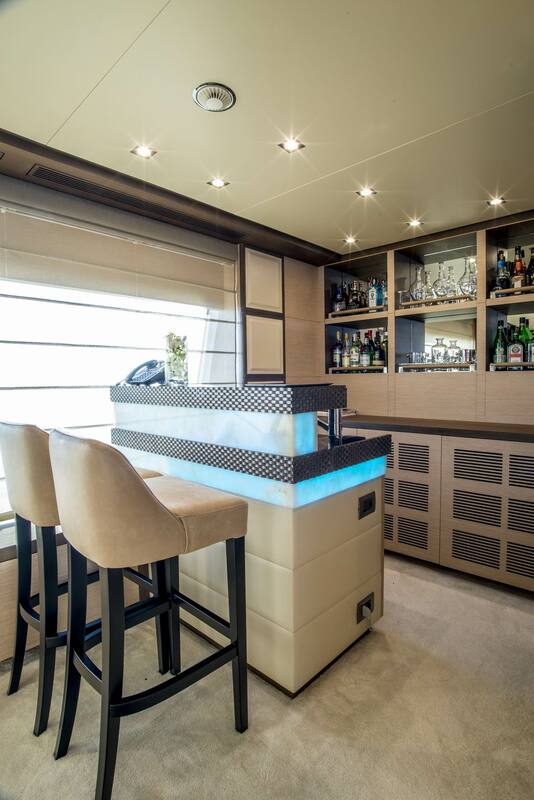 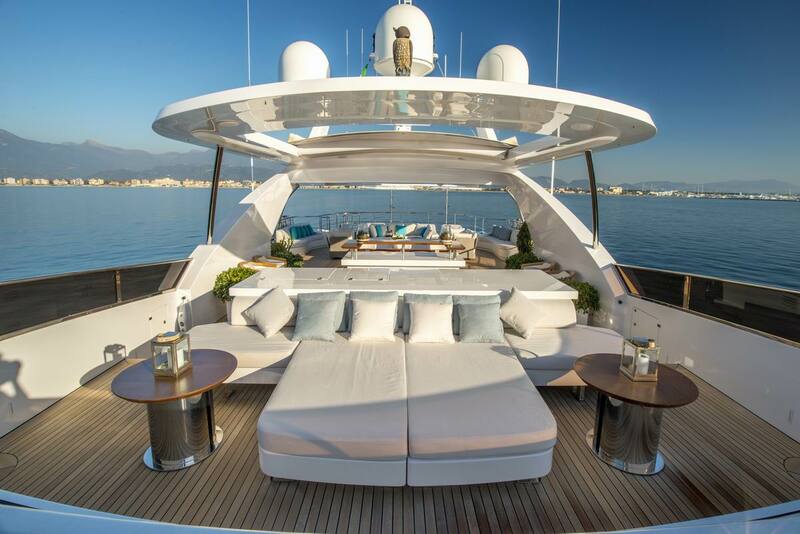 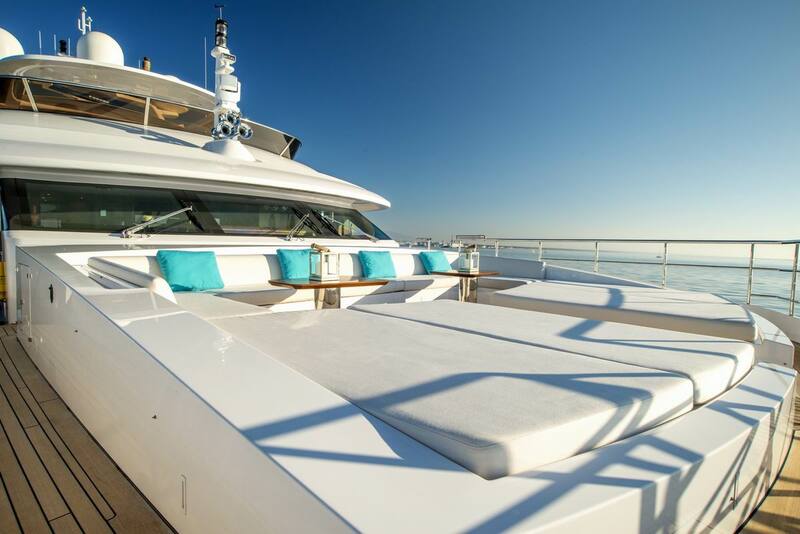 A total number of 10 guests can be comfortably accommodated aboard Soy Amor yacht, providing 5 well appointed cabins. 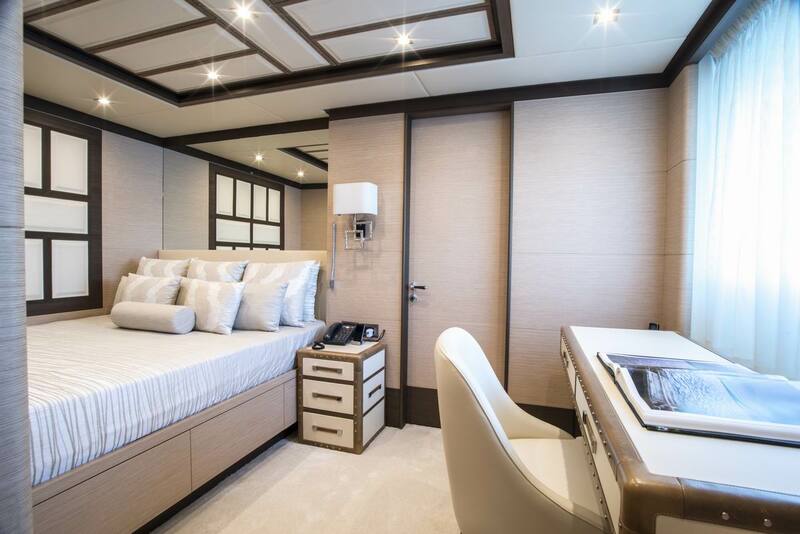 The vessel also carries a highly trained crew of 9 members, sleeping in 5 crew cabins.